About a year ago I learned a pretty neat little craft, Fangirls. When I’m bored, its an easy thing to do to just keep busy. But it also comes in handy when cute little crafts are necessary; tiny gifts, decorations, and favors. They take just a few minutes, are easy as pie, and have endless design possibilities! It takes a few tries to get things right, but after that, you’ll be a pro, pumping out star after star in no time. 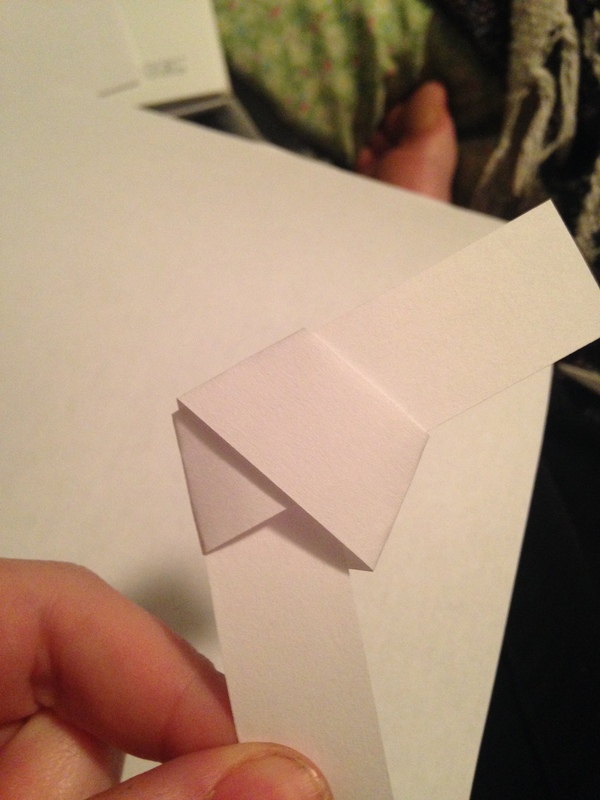 It took me going through a sheet of paper or so to get the folding right, and to get the paper to cooperate with me. 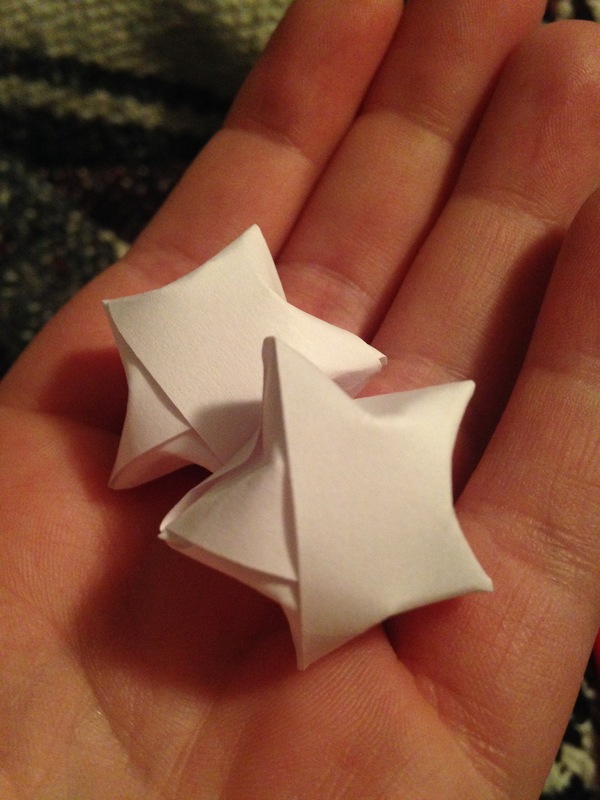 The only issue with these little guys is that sometimes you can do everything right and the paper just won’t want to fold the way you want it to. However, with a little bit of sweet talk, you can be a pro at that too. 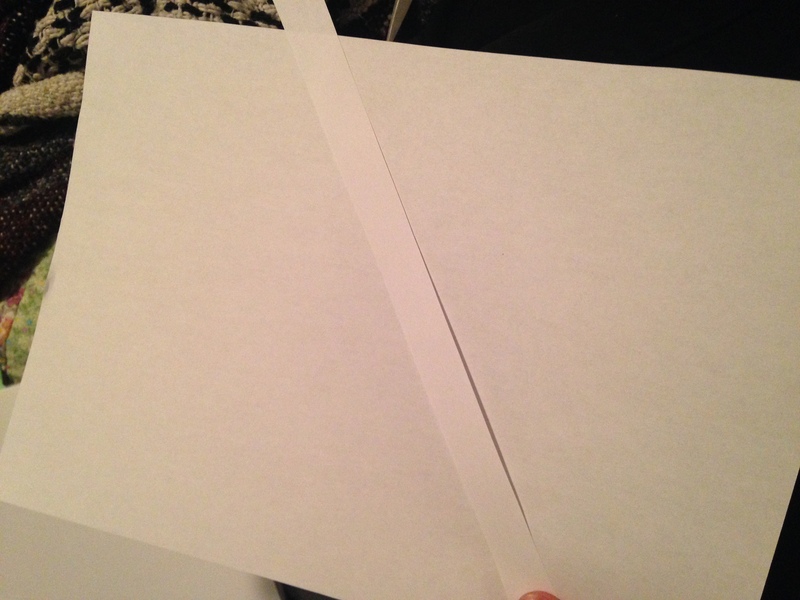 First, you want to cut vertically from an 8.5 by 10 piece of paper (computer paper works best), a half inch strip of paper. Make it as even as you can, if you have one of those slicer paper cutters, that would be a dream. 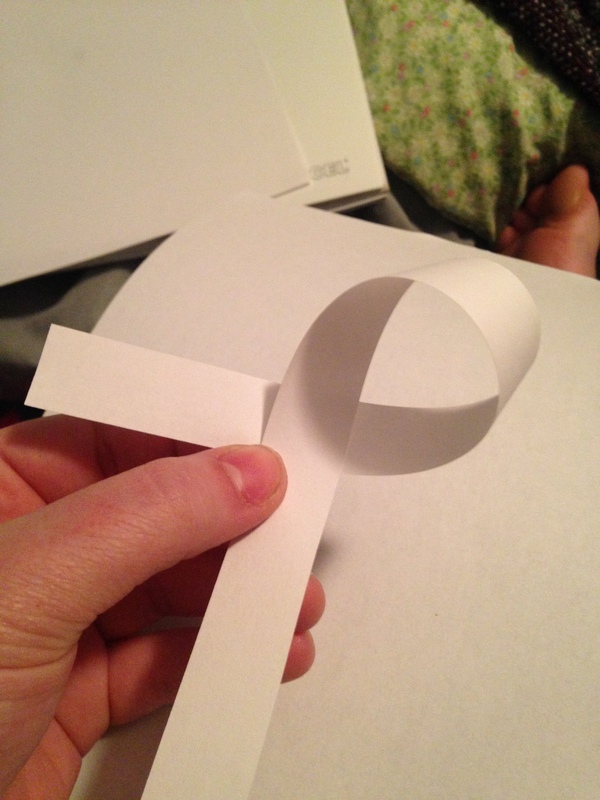 Take the strip of paper and loop it around, then take the tab on the left side and slide it through the loop. 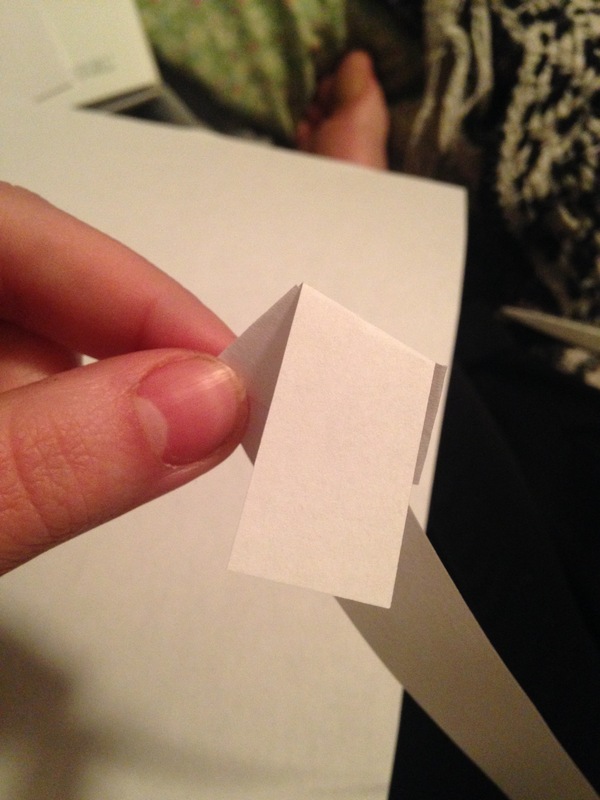 Pull the knot gently as tight as it will go, then crease all the points where the paper folds, so that it lays flat. 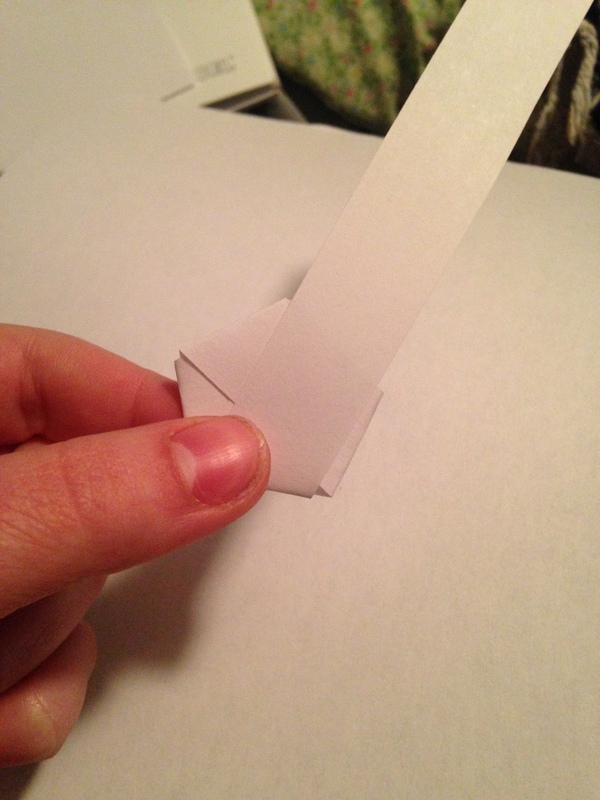 Take the short end of the paper strip and fold it over towards the side where the the long end extends from. 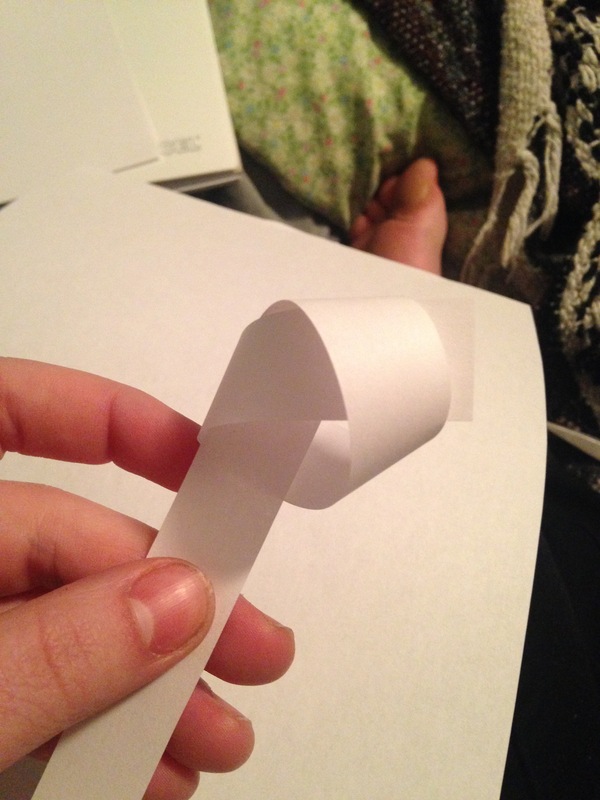 Then you’re going to continue to fold the paper over until you can’t any longer. Use the lines of the pentagon shape to guide where the paper should go next. 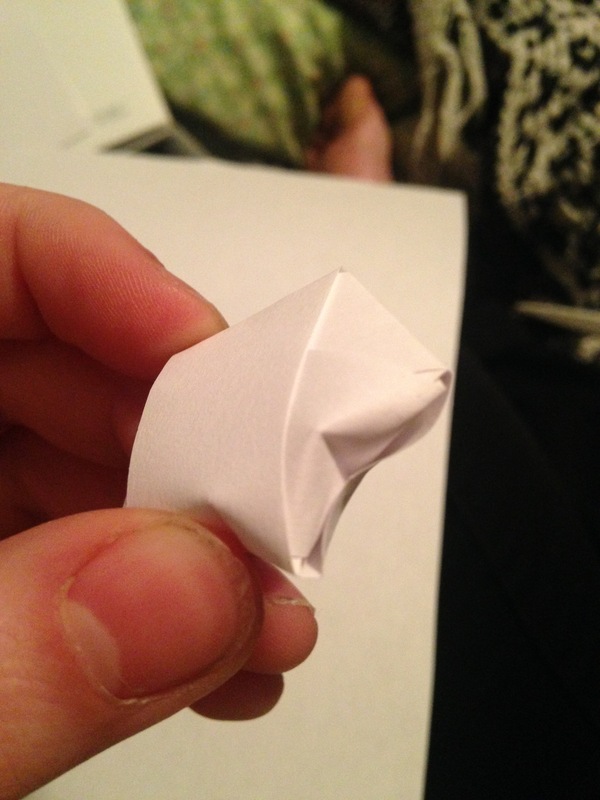 Fold it tight along one line, and it should lead to another where you’ll fold it again. Once you can’t fold it anymore, tuck in the little flap left. Now, comes the tricky part. To make this into a three dimensional star, some tricky type of folding has to happen. 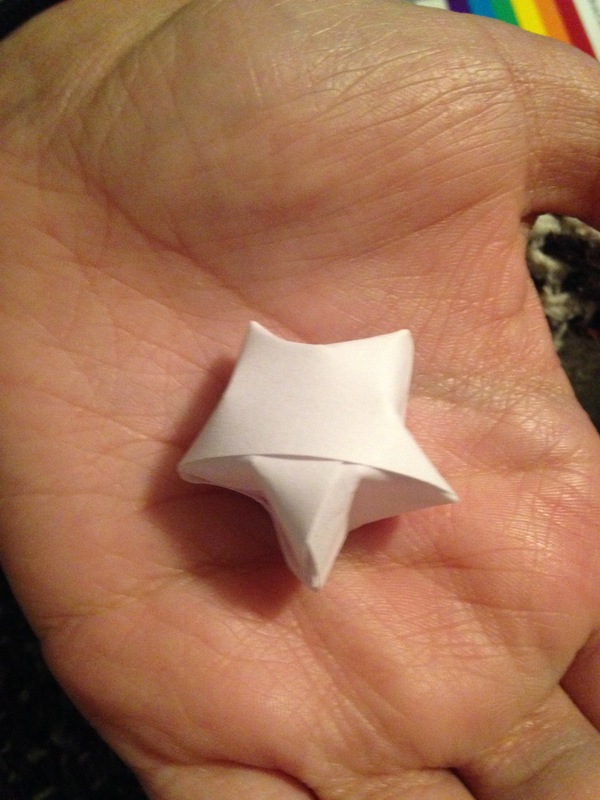 With the tip of your finger, push inward to indent the spaces in between the five points of the star. Do this for all the other sides, and bam. You’ve just made the cutest star you’ve ever seen. 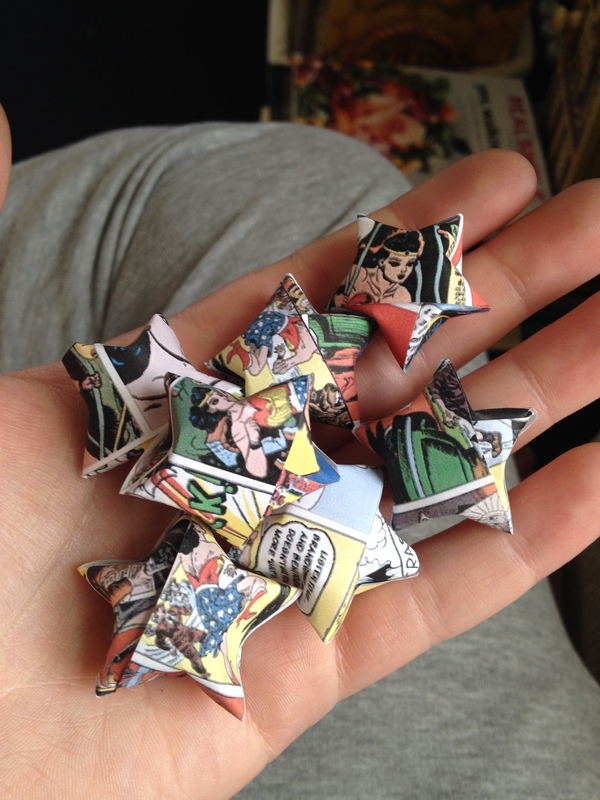 Make this cuties on fun paper, print out your own graphics onto paper, or whatever you can think of, then fold ’em up to make all sorts of cute stars. Last year, Emily & I made this fabulous vintage Wonder Woman stars by printing out old comic strips onto regular computer paper. They were the most epic Fangirl stars ever. So print out some patterns, and get to folding Fangirls! These are a great way to quickly whip up something to stick in party favor bags, mason jars for decoration, hang on string to hang from ceilings, or just about anything. Be sure to show us your star adventures over on Twitter!